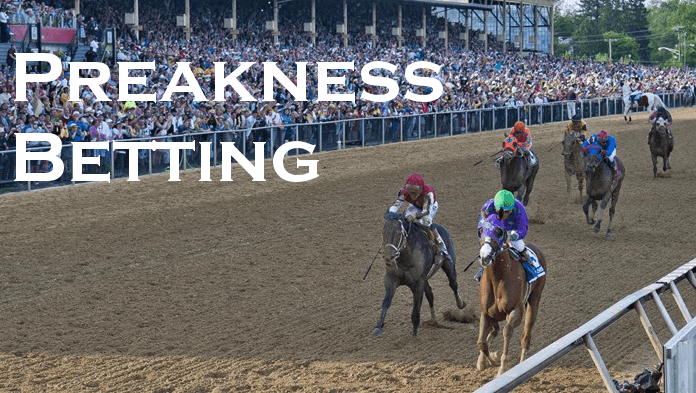 What is Betting the Spread? 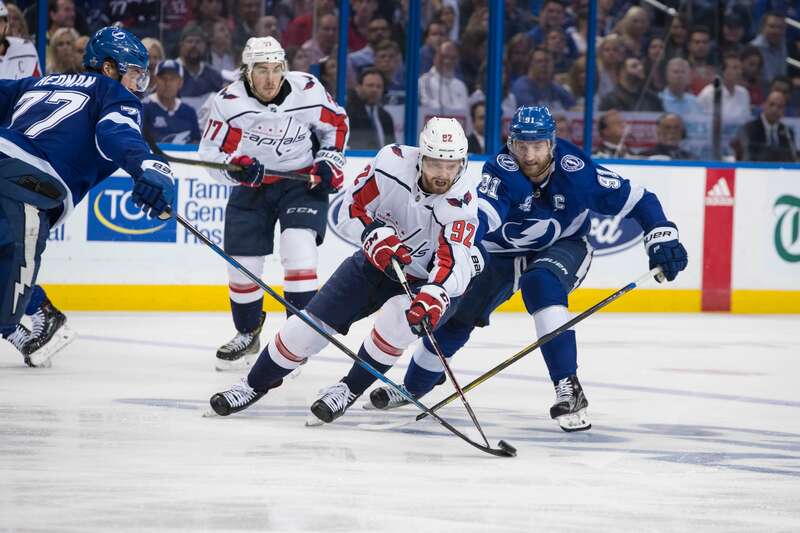 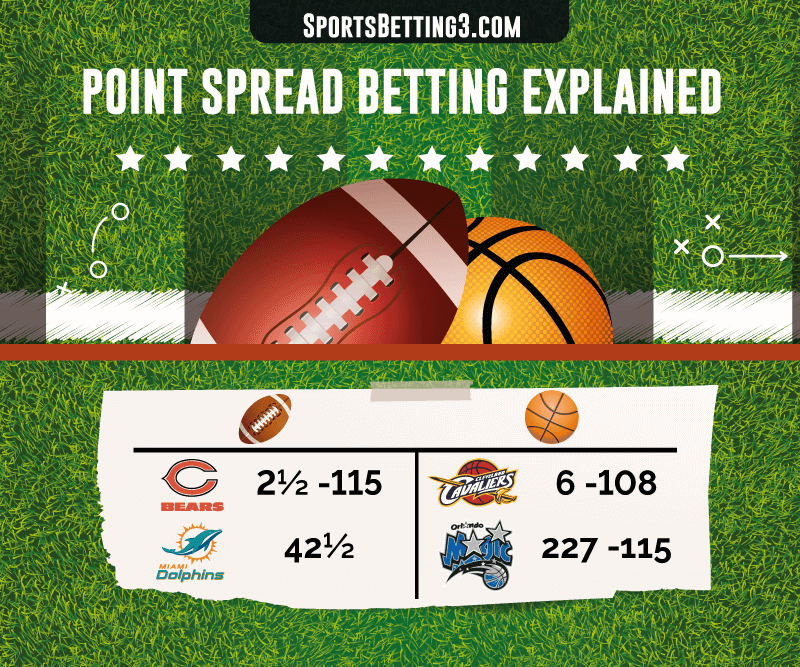 Spread Betting is predicting a winner plus or minus the points assigned by the sports book. 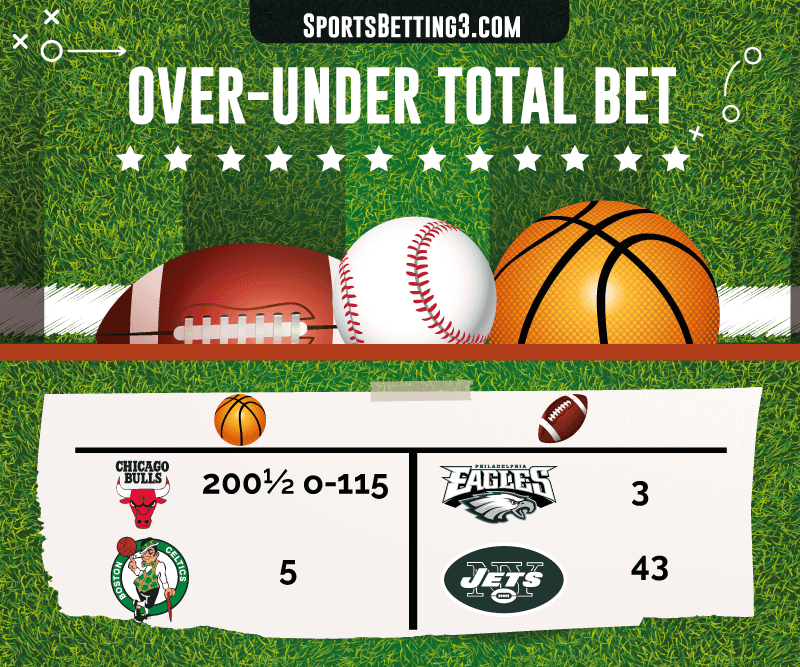 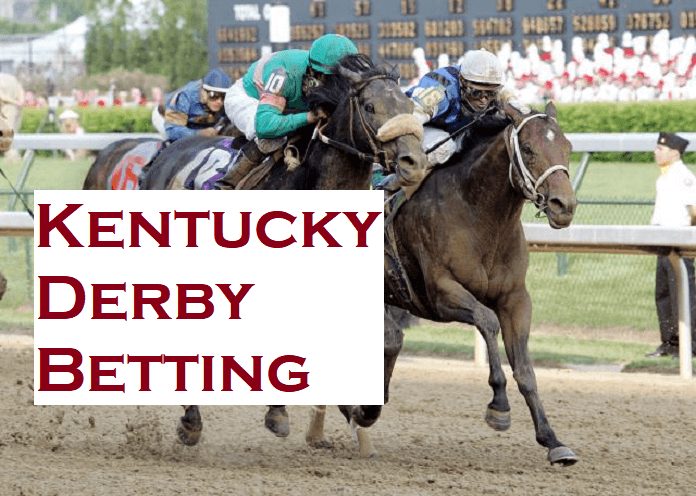 What is an Over or Under Total Bet? 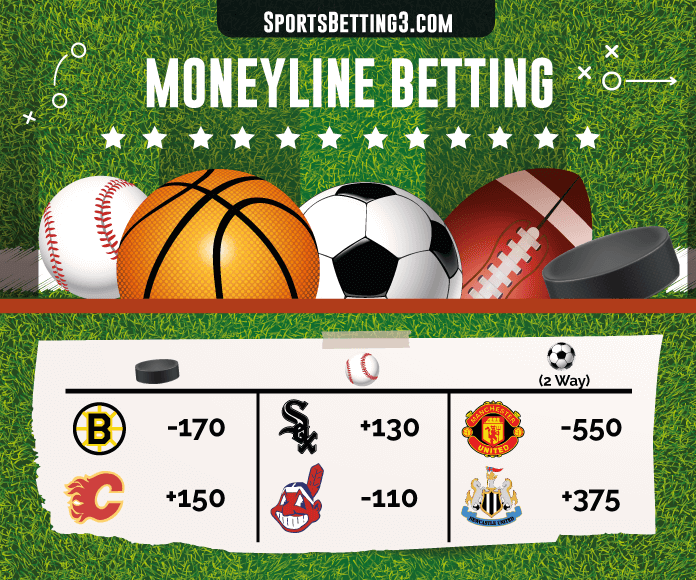 An Over or Under Total Bet allows you to guess whether the final point total will be over or under what the house predicts.